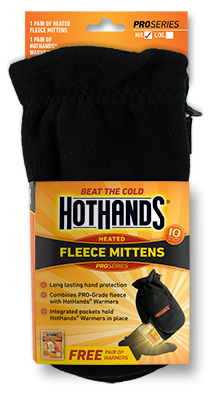 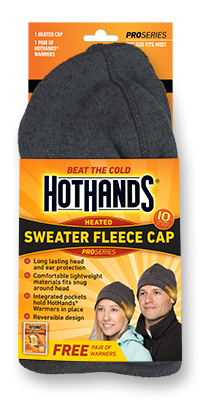 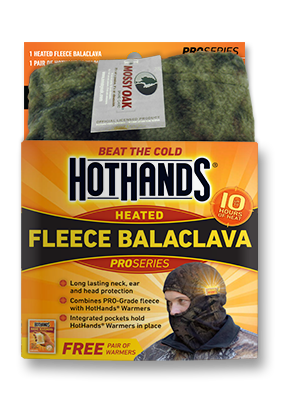 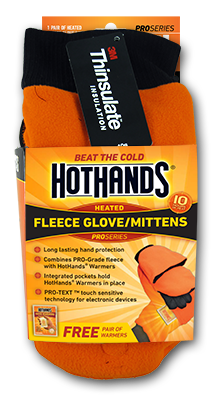 Hothands® Heated Apparel helps keep the body warm and comfortable when the temperature drops! 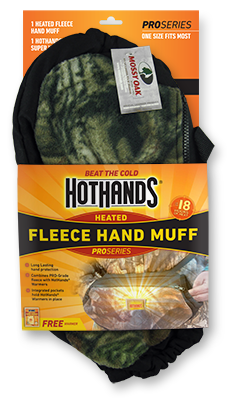 Designed with special pockets to fit HotHands warmers, this outdoor apparel is designed to provide comfort and long lasting heat. 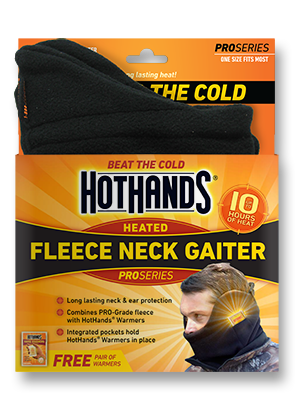 The ultimate way to stay comfortable when the weather gets cold.